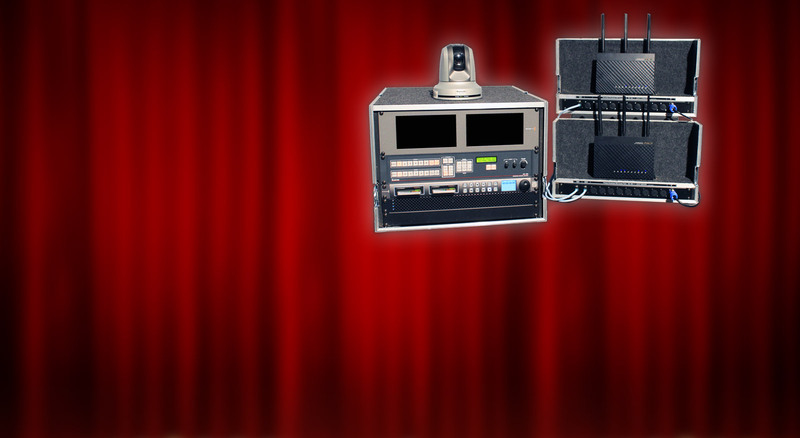 Enjoy the show from any seat. 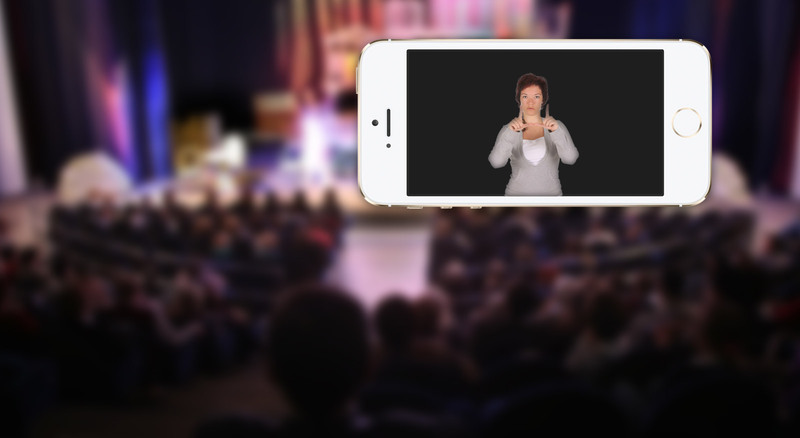 Empower your audience members who are deaf or hard of hearing to view American Sign Language (ASL) or Closed Captioning (CC) script during live performances through streaming real-time video on their iOS device. 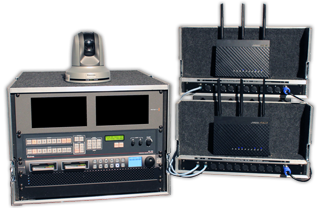 Enhance your venue’s support for the 'Accessibility for Ontarians with Disabilities Act' by utilizing our simple broadcasting system that easily scales to your needs. 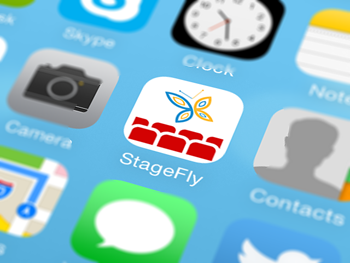 Simply install this app and seek out your local theatre that provides support for StageFly. 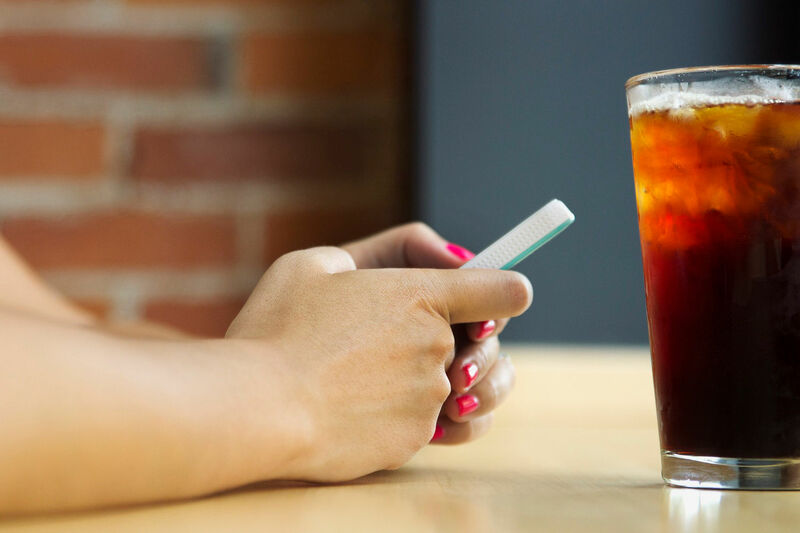 Contact us to learn more about becoming StageFly certified to provide this app’s functionality for your audience members. © StageFly. All Rights Reserved.